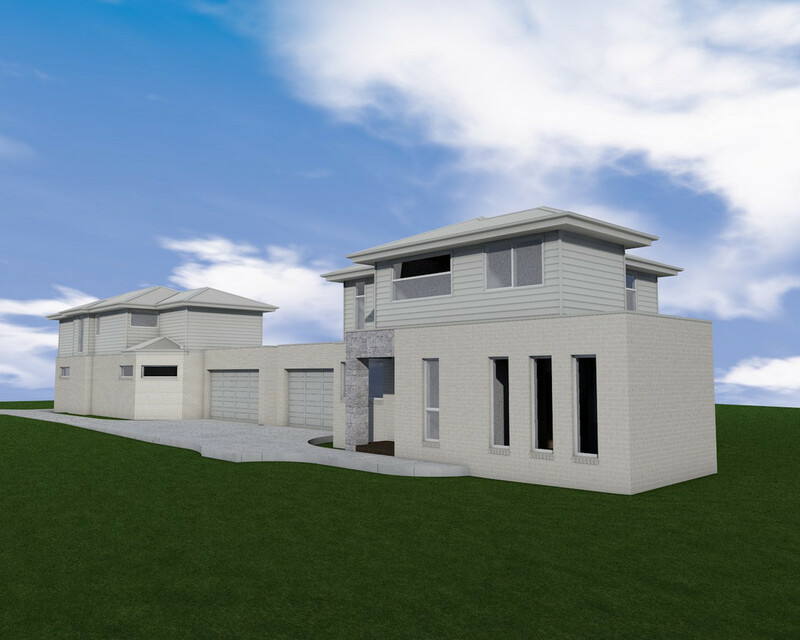 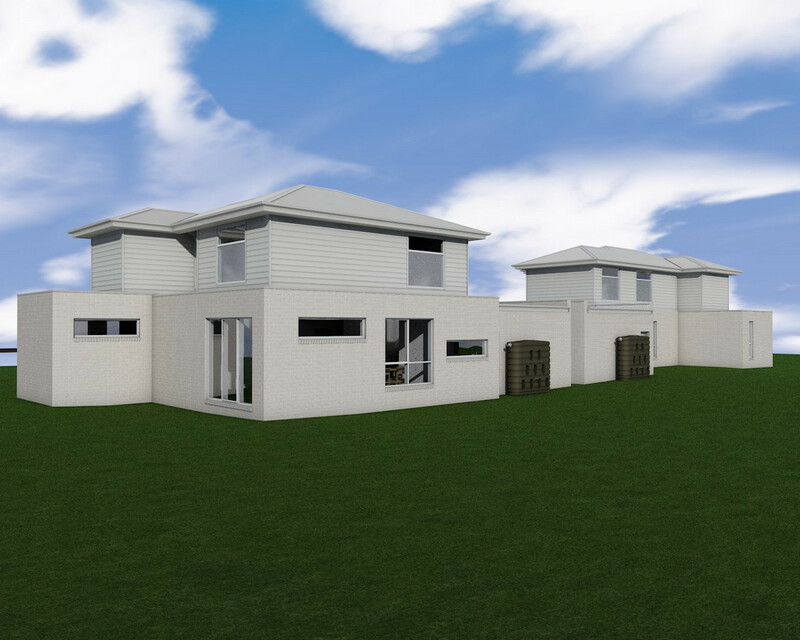 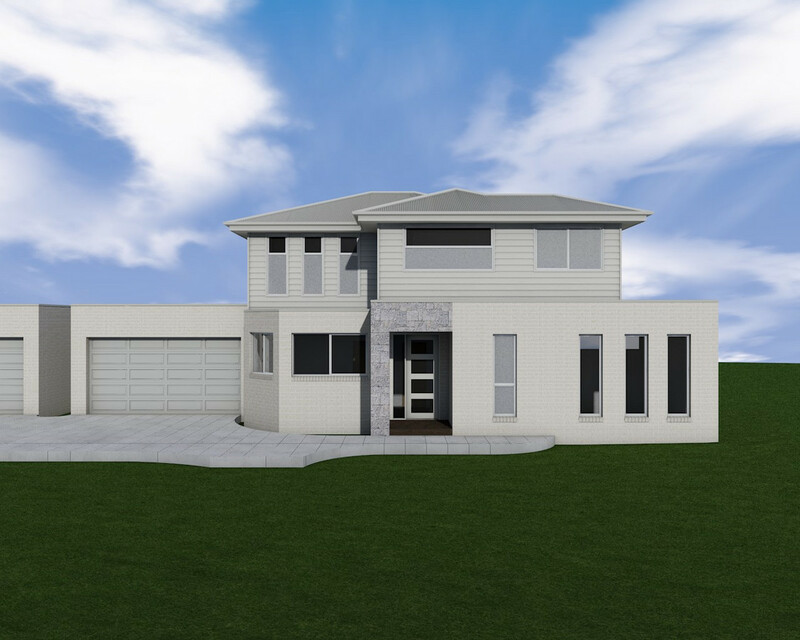 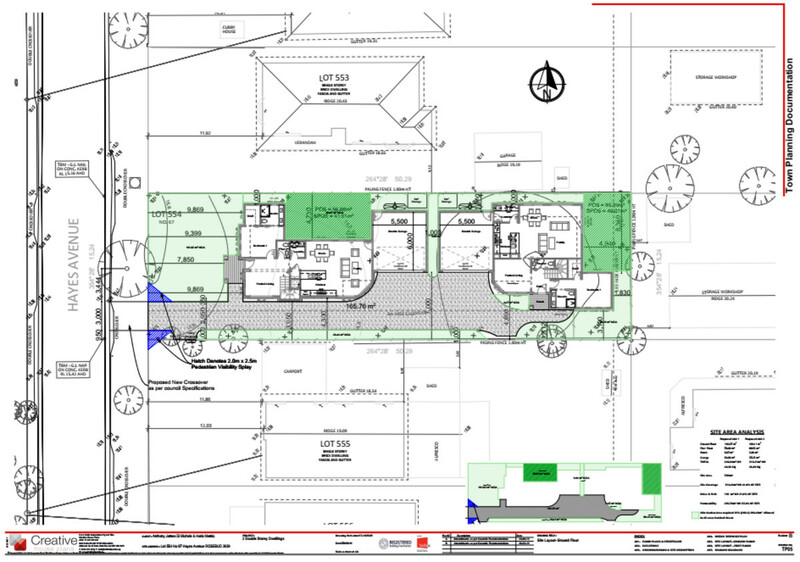 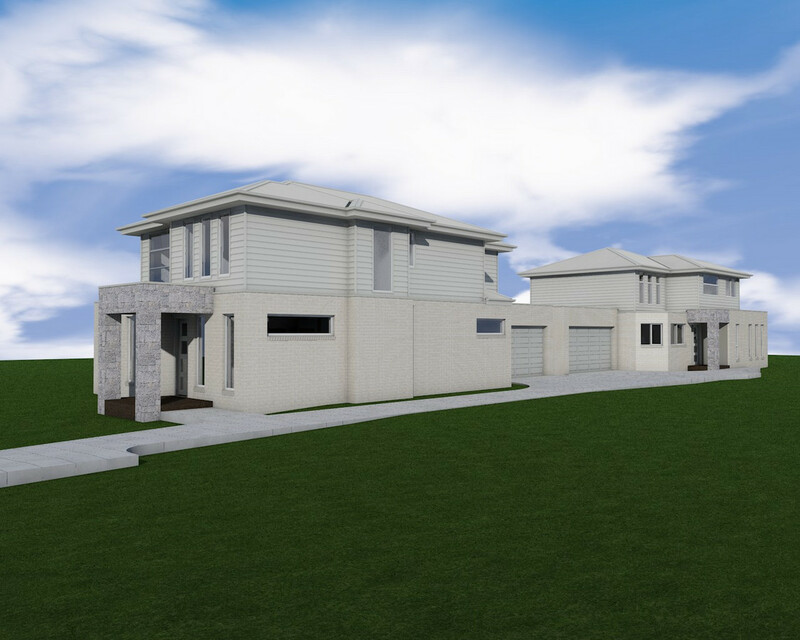 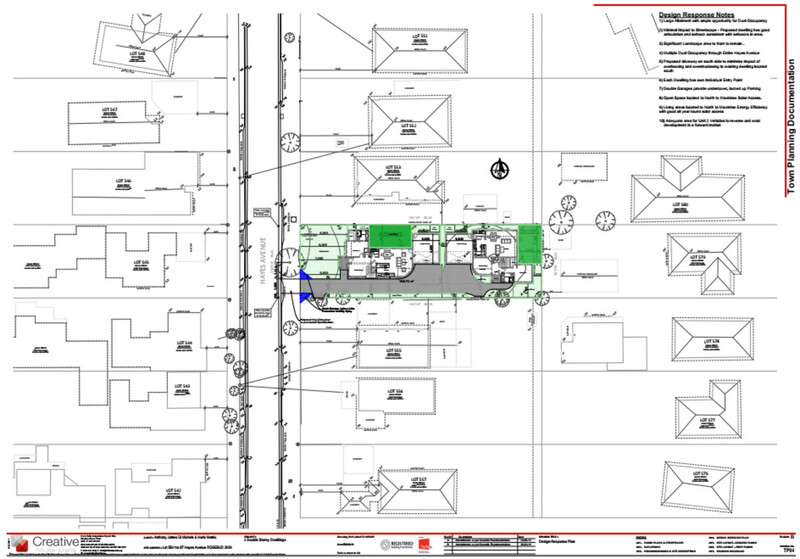 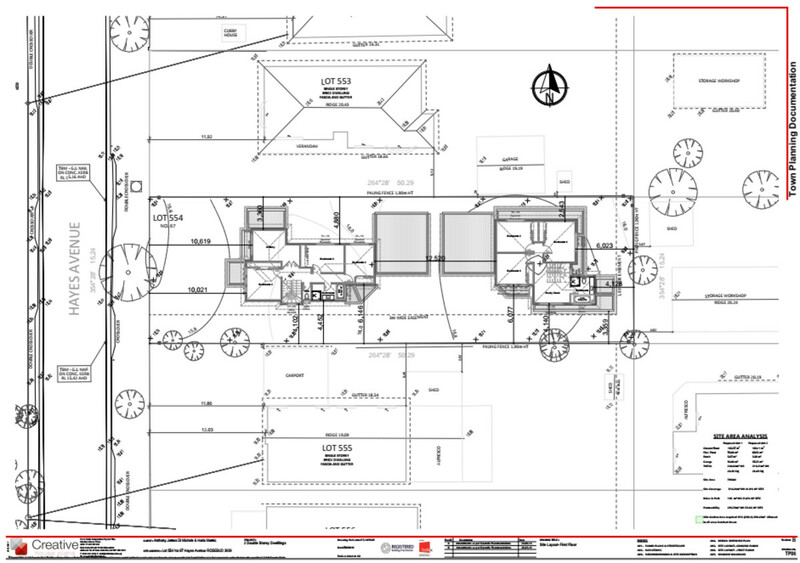 | Planning Permits Approved For 2 Spacious Townhouses Now A Rare Opportunity. 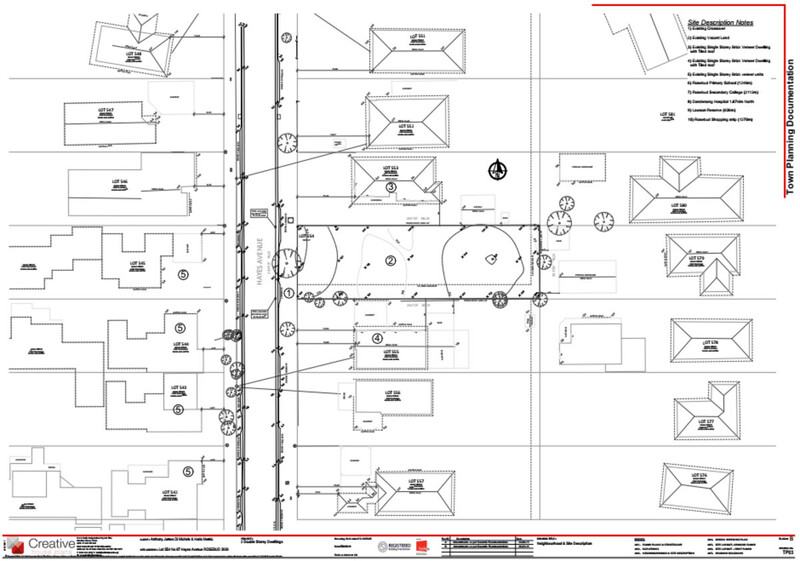 Planning Permits Approved For 2 Spacious Townhouses Now A Rare Opportunity. 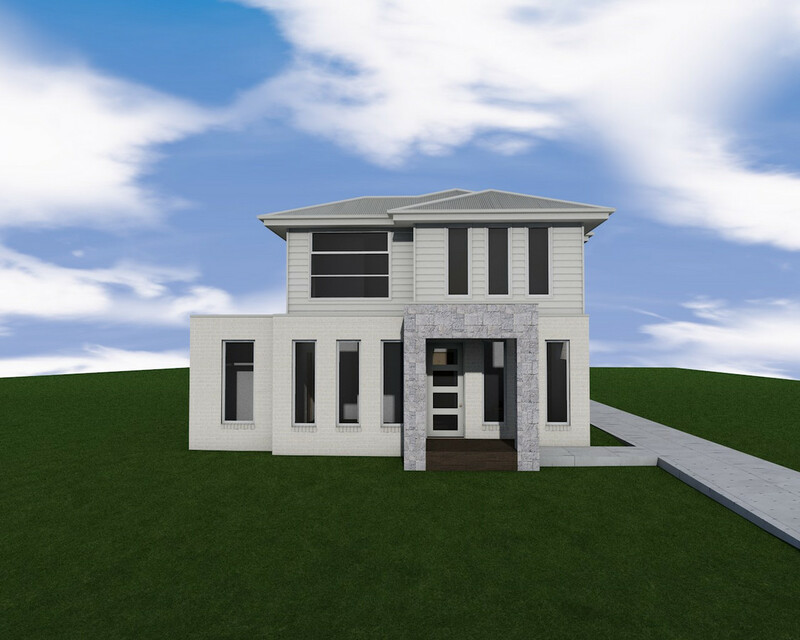 Don’t miss the chance to secure this rare opportunity. 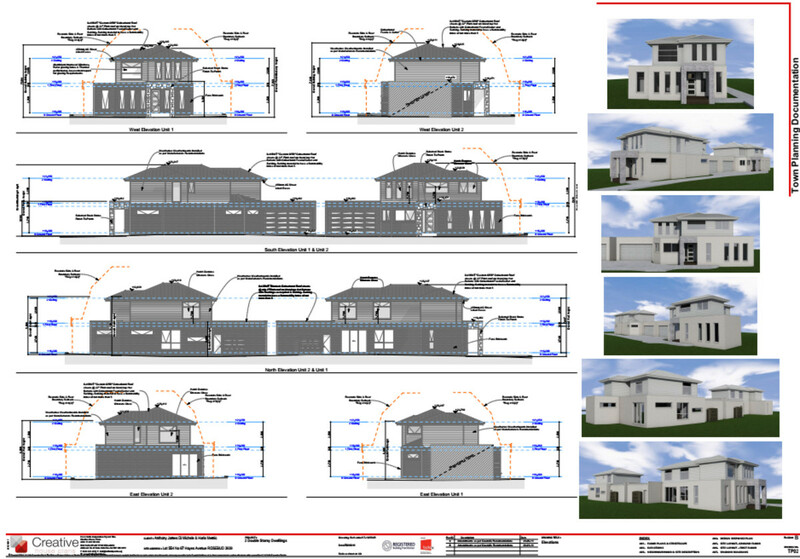 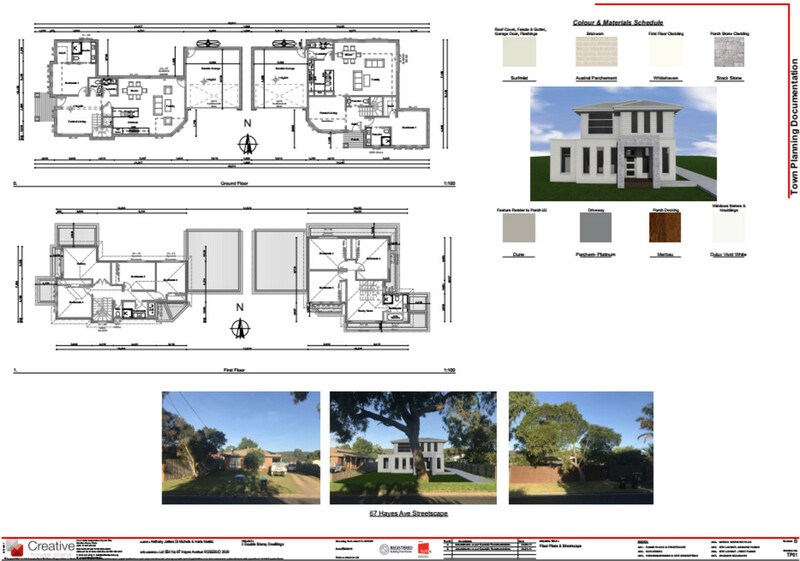 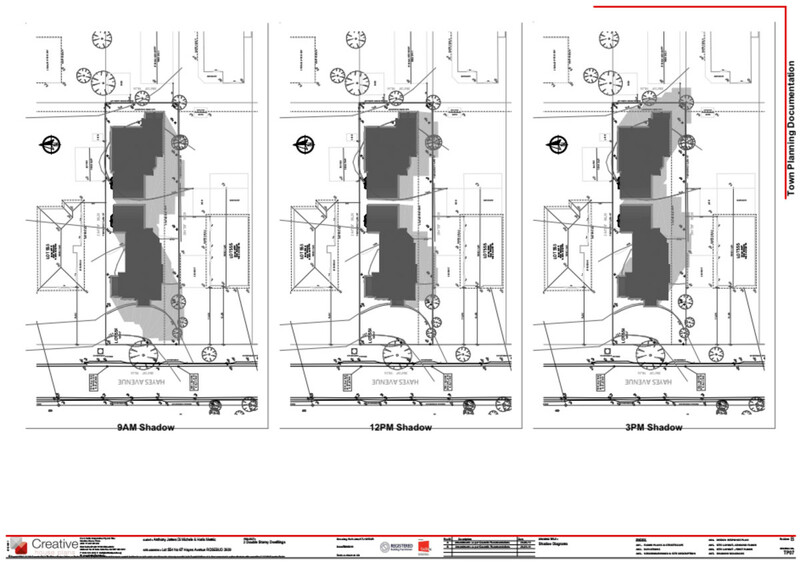 Please contact our office for a complete copy of the approved plans.